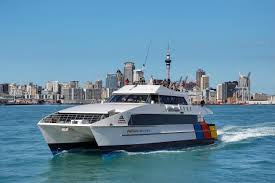 Fullers passenger ferry: this is a 35 minute ferry ride from Downtown Auckland across to Matiatia Bay terminal on Waiheke island. A very regular half hour service and you donï¿½t need to book in advance! 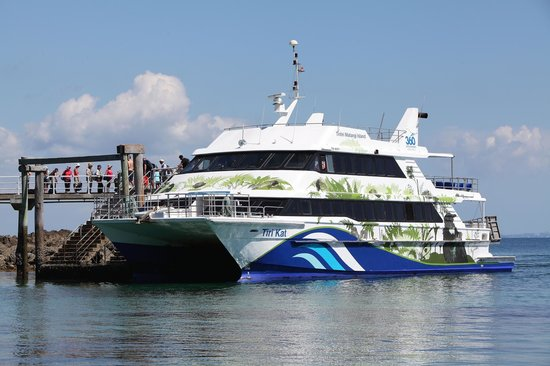 Book your trip in advance from either Half Moon Bay terminal or from Wynyard Wharf in the heart of the city. 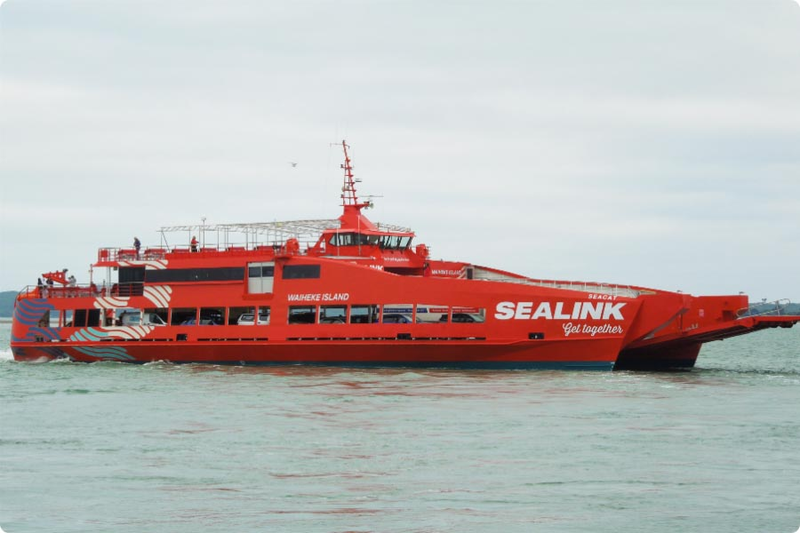 Sealink operates as both car and passenger service. Check in 30 minutes prior to arrival. Approximately 45 minutes to 1 hour sailing time! Add romance to your trip and travel by helicopter. Helitranz can take you there. It is New Zealands best known helicopter company. 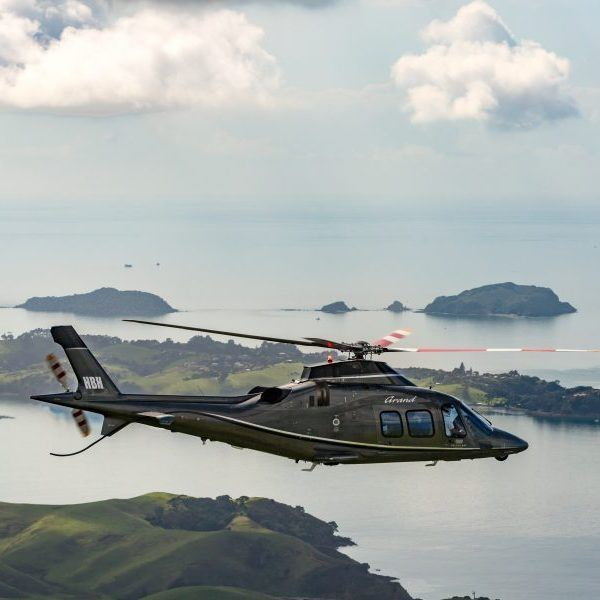 Travel in iconic fashion and truly appreciate Waiheke Island from 10,000 feet. 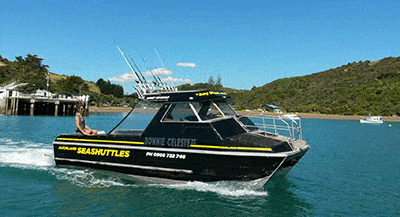 Book a water taxi and travel at your leisure and in your own time. Travel to the bottom end from Downtown Auckland to Orapiu wharf. Arrive at least 30 minutes before departing. 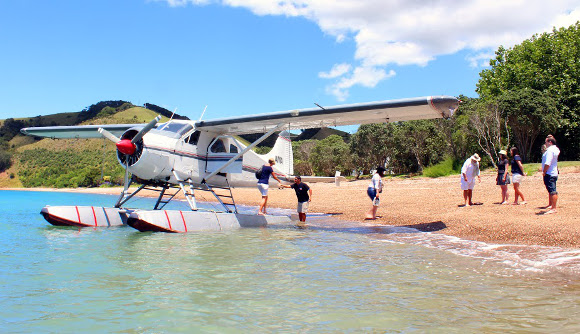 This ferry goes on to Rotoroa and Coromandel after Orapiu, returning in the late afternoon..